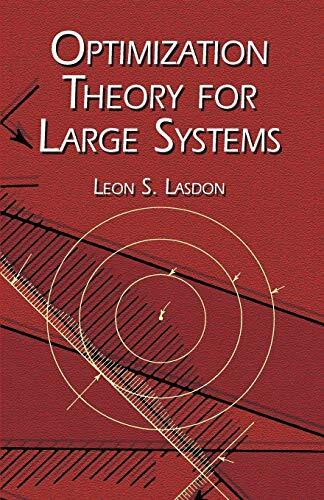 Important text examines algorithms for optimizing large systems and clarifying relations between optimization procedures. Much data appear as charts and graphs and will be highly valuable to readers in selecting a method and estimating computer time and cost in problem-solving. 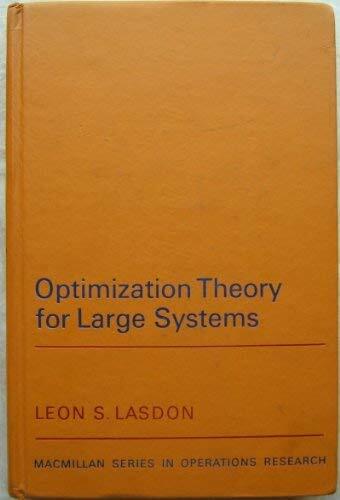 Initial chapter on linear and nonlinear programming provide the foundation for the rest of the book. Appendixes.